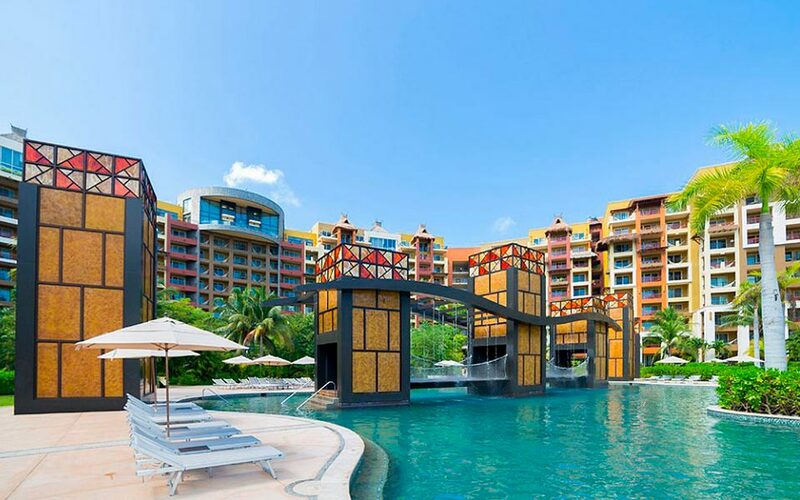 Hop into savings with the Easter Sale by The Villa Group Resorts. 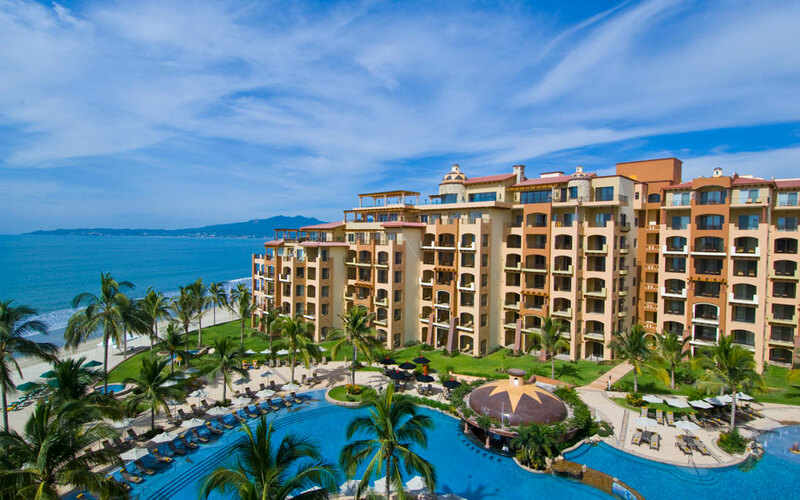 Our collection of family hotels in Puerto Vallarta, Riviera Nayarit, and Cabo San Lucas have the perfect Mexico travel deals for eggspecially wonderful Easter vacations. 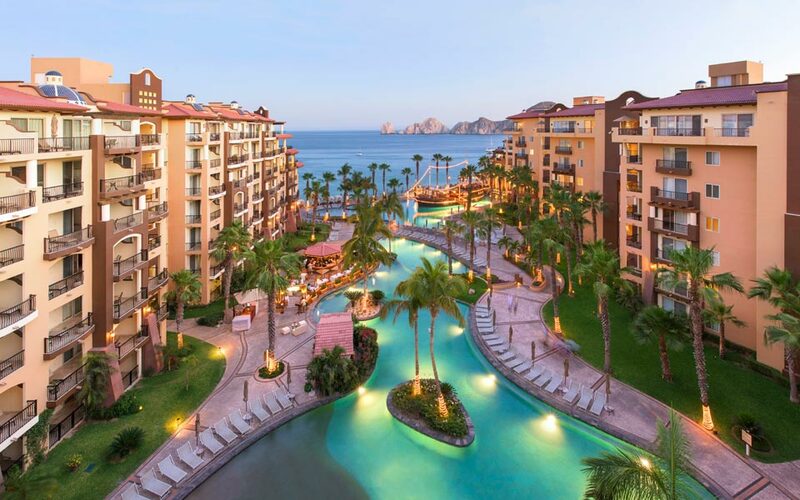 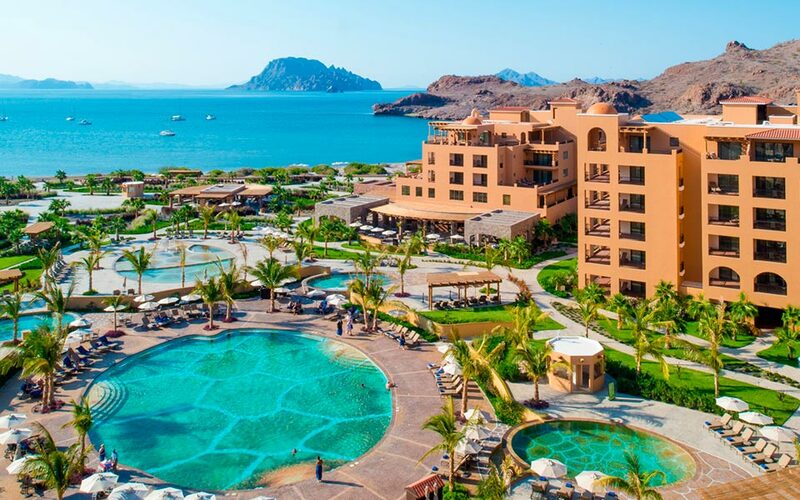 Whether you choose to book one of these Mexico vacation packages for travel during your Easter vacations 2019 or you reserve your trip for travel in a few months, you’ll be getting cheep vacations for the whole family. 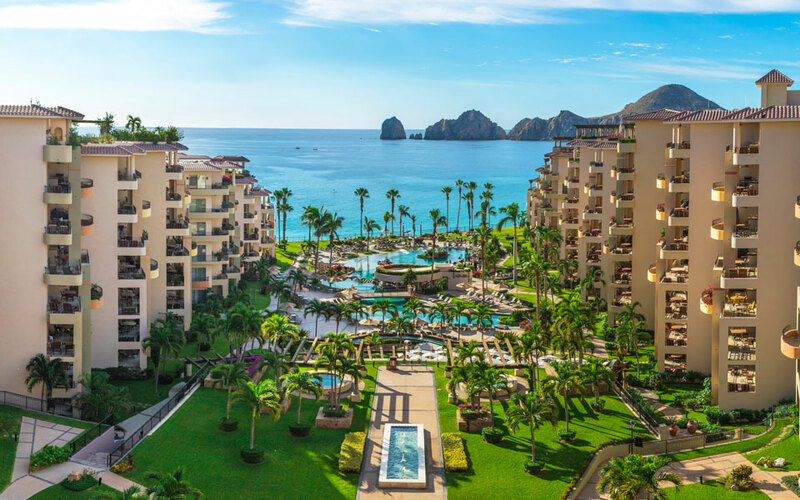 With these Easter vacation packages, the kids are invited to stay and eat for free, making it an eggcellent way to save on your Mexico vacations. 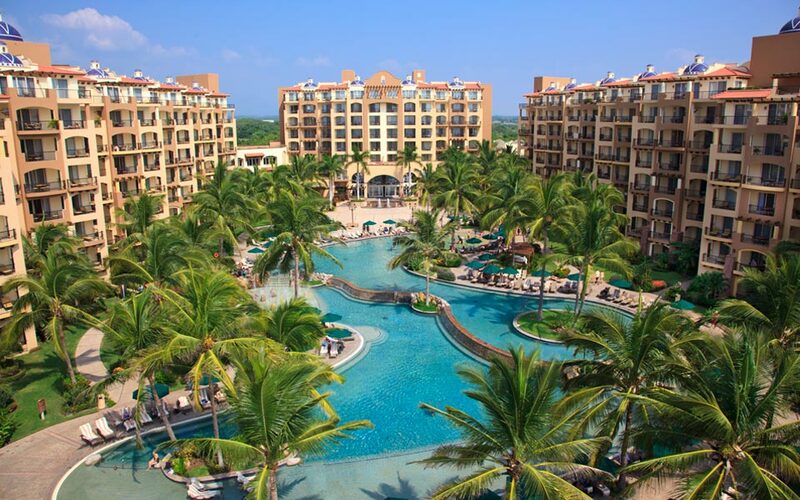 In addition, you’ll receive a $25 USD spa certificate for the ultimate in relaxation. 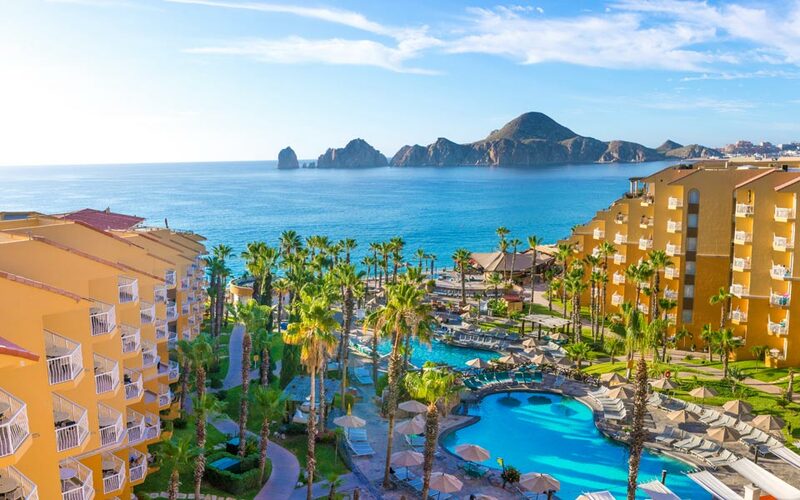 Hop to it and book your vacation today!